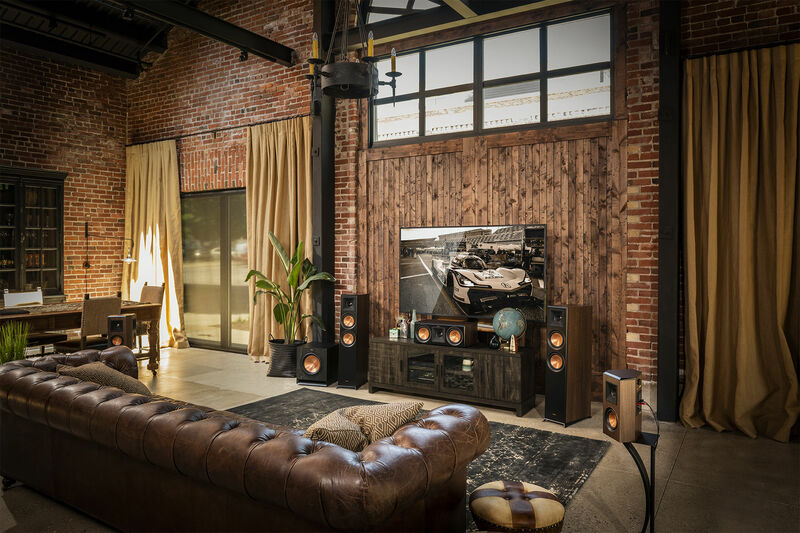 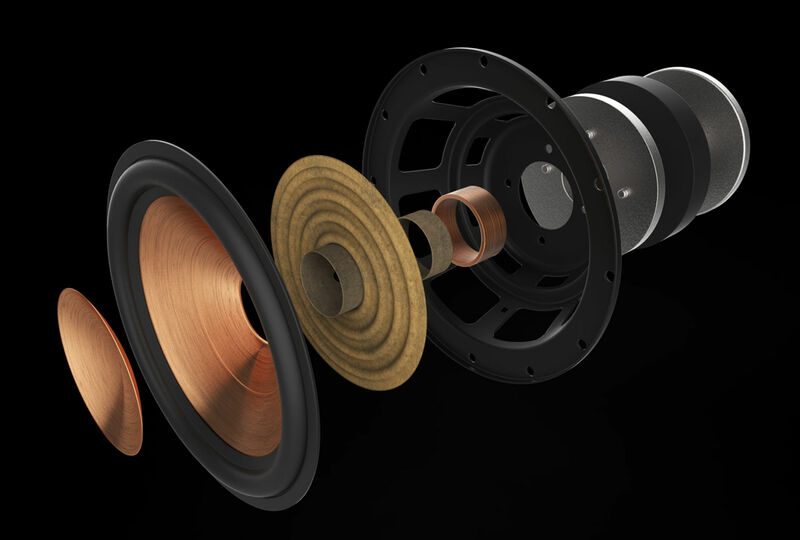 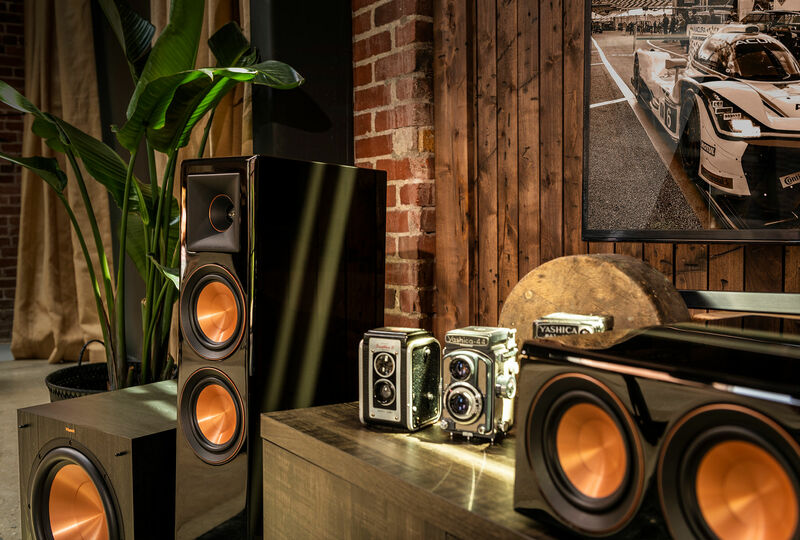 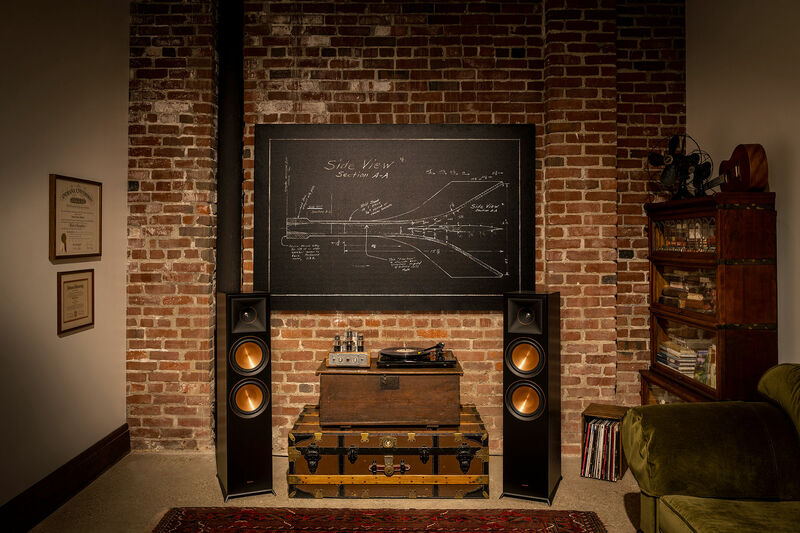 Redesigned from the ground up, the all-new Reference Premiere series leverages over 70 years of Klipsch signature acoustic expertise with cutting-edge technology to deliver the ultimate home theater and hi-fi listening solution. 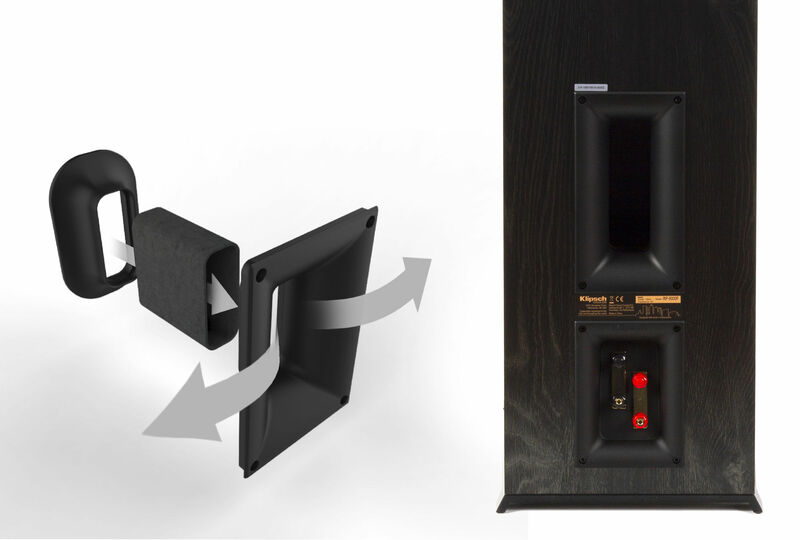 Finishes include ebony, walnut and piano gloss. 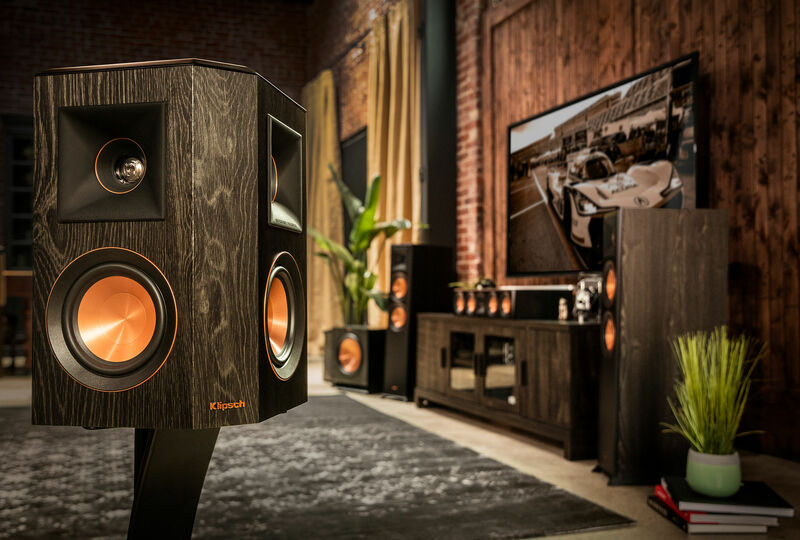 Ebony and walnut models boast satin painted baffles with a scratch resistant finish, while the premium piano gloss cabinet is hand-sanded for a clear, mirror-like finish. 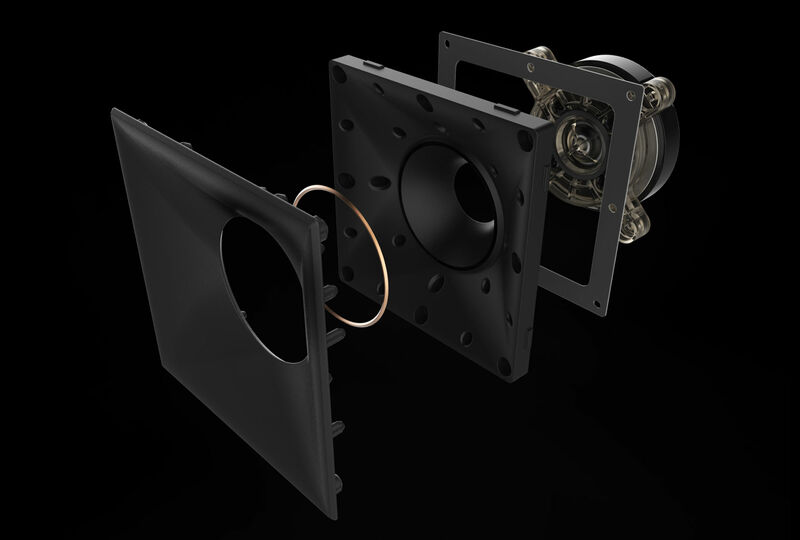 The mirror-life piano gloss finish is seamless due to the meticulous hand sanded and hand polished process. 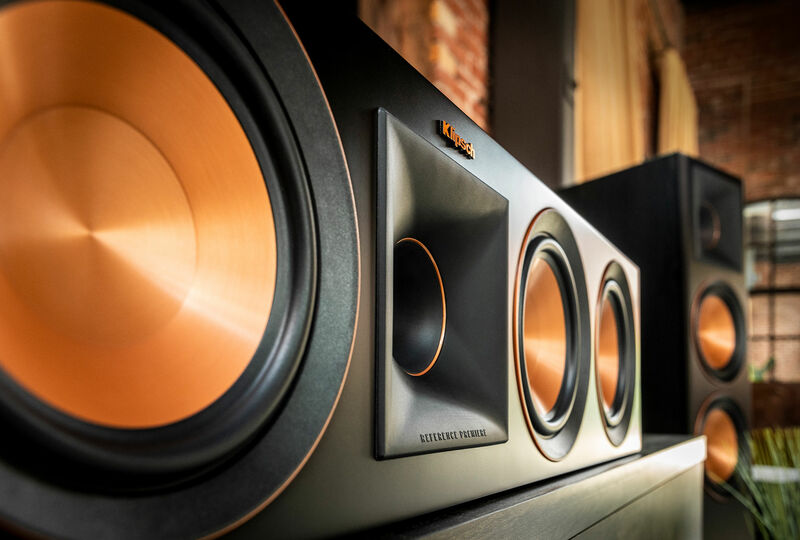 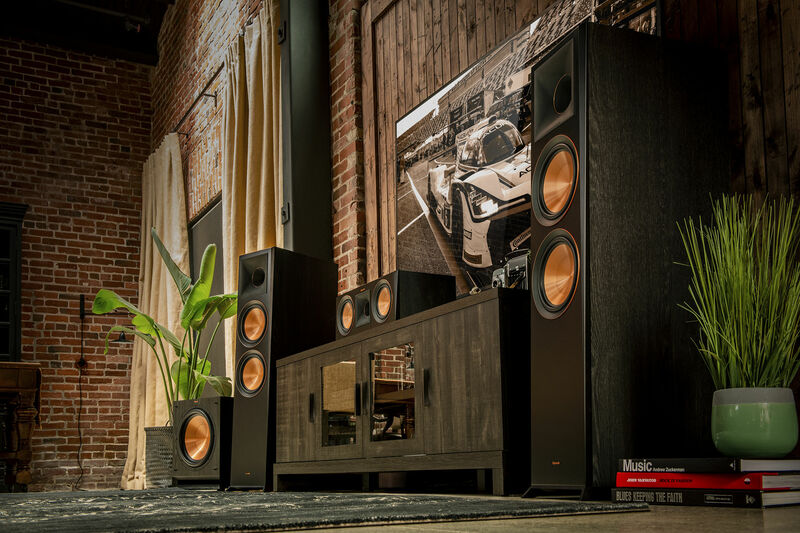 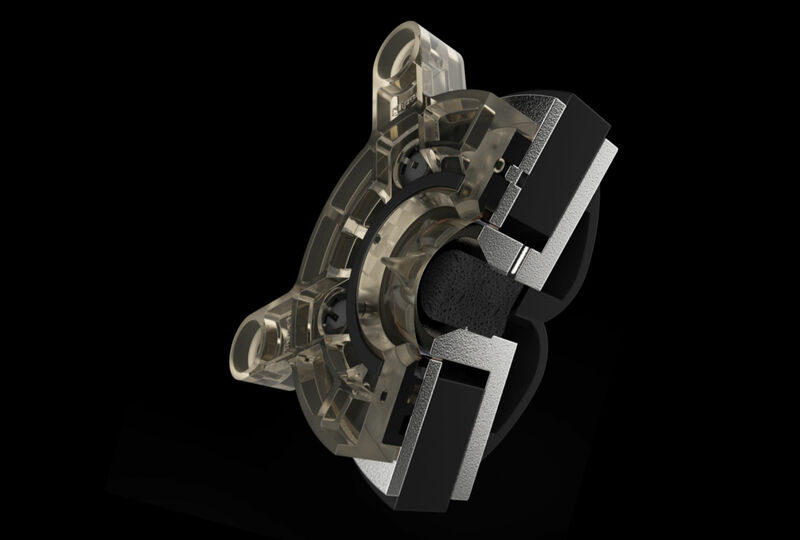 Reference Premiere surround sound speakers leverage Klipsch proprietary Wide Dispersion Surround Technology (WDST) provides astounding sonic detail – for lifelike, cinematic sound in any room, even with less-than-ideal placement configurations.